I am a female with blondeish brown hair and brown eyes. I got into Evanescene thanks to my sister's boyfriend. Thanks to him i love them to!!! 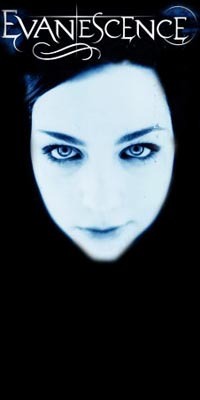 HOPE YOU ALL LIKE EVANESCENCE AS MUCH AS I DO!!! !